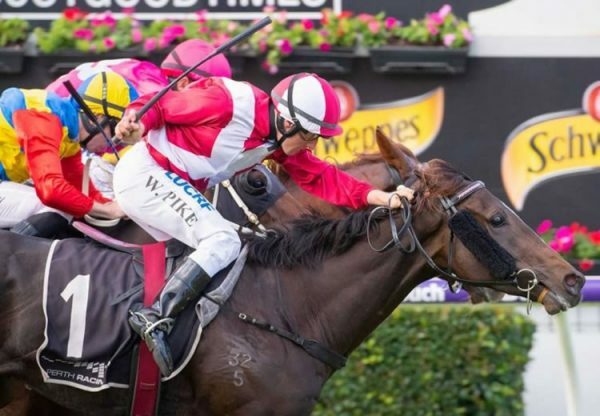 Demand for the progeny of Golden Slipper winner Pierro continued at the 2016 Inglis Premier Yearling Sale in Victoria where he achieved 100% clearance in Book One with all 14 of his yearlings changing hands. 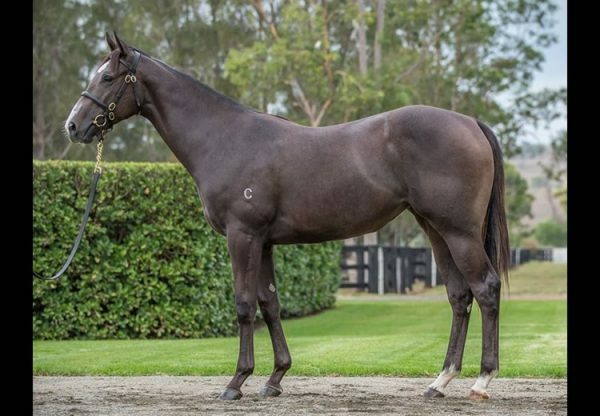 Pierro averaged $138,571 and his top seller was a lovely leggy filly (pictured) from imported English stakes-winner Rosaleen that made $250,000 for Woodside Park Stud when bought by B Saunders. 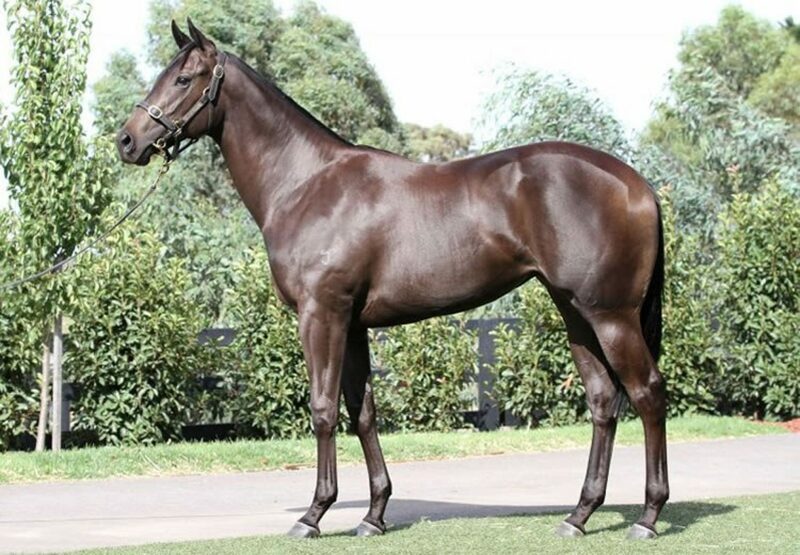 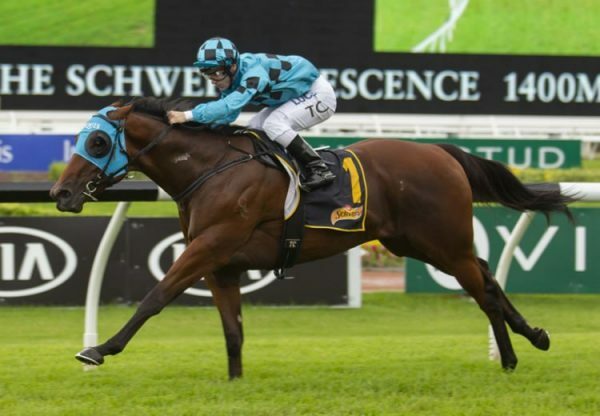 Also selling well the half-brother to dual Group I winner Trust in a Gust from American bred Storm Cat mare Subtle Breeze that made $220,000 for Swettenham Stud when secured by Belmont Bloodstock and a colt from See You There that made $200,000 for Cornerstone Stud when bought by Gerald Ryan. 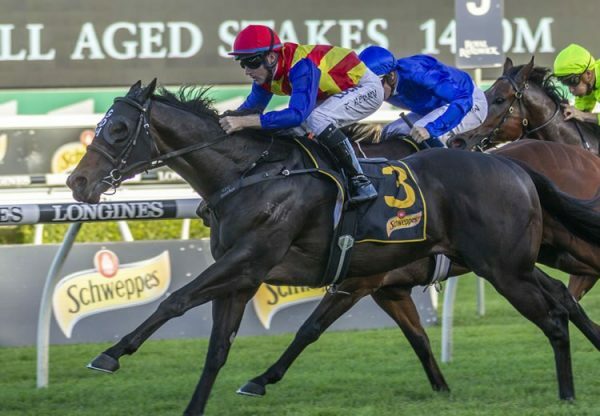 Pierro is poised to make a big impact at the 2016 Inglis Australian Easter Yearling Sale next month where he will be the most represented first season sire with 41 youngsters catalogued.